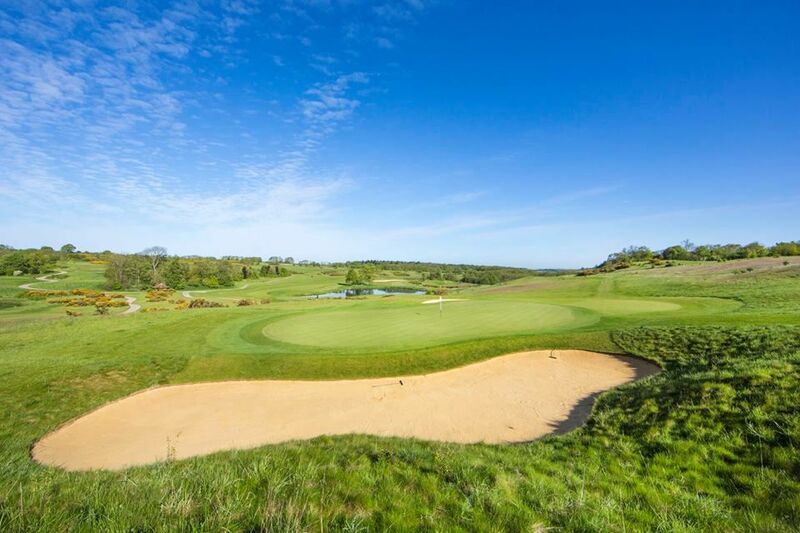 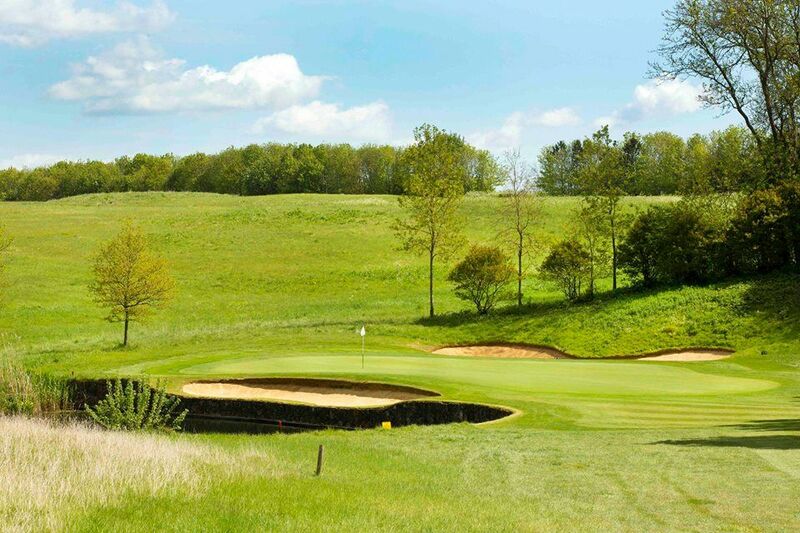 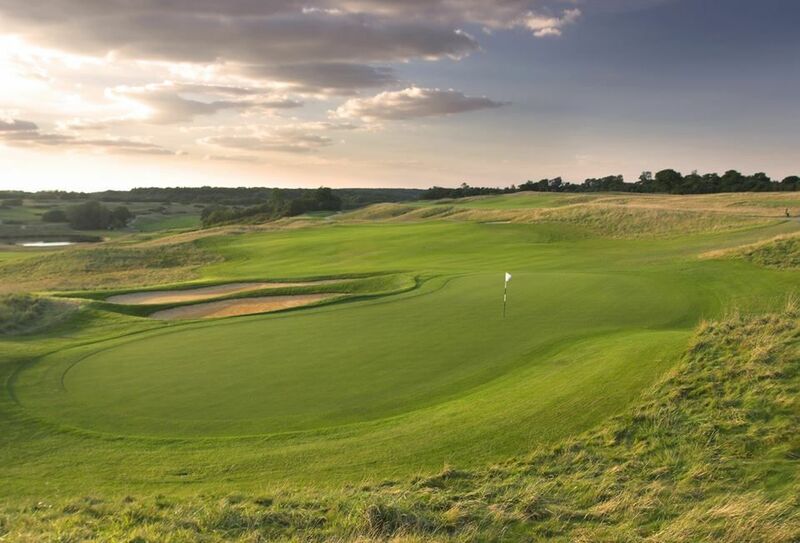 This is undoubtedly one of the finest downland courses in Europe. 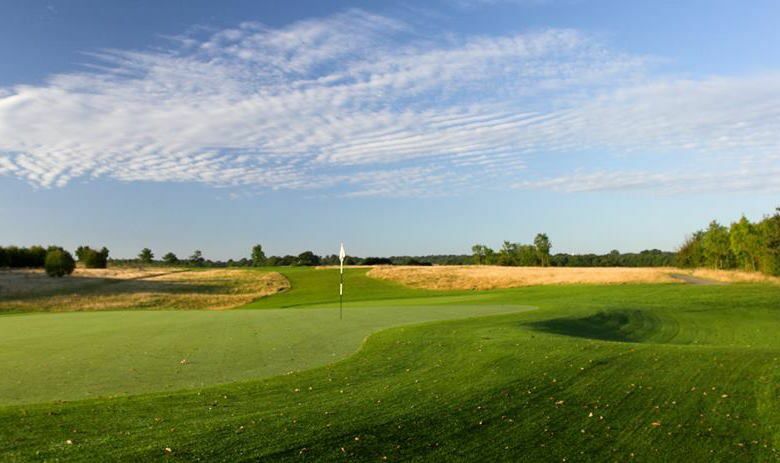 Fast, undulating fairways allow you to chase the ball into position. 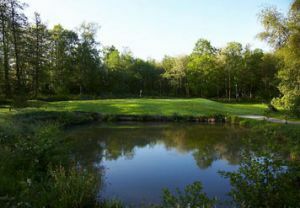 The course is punctuated with exciting risk and reward tee shots over water that really get the heart pumping. 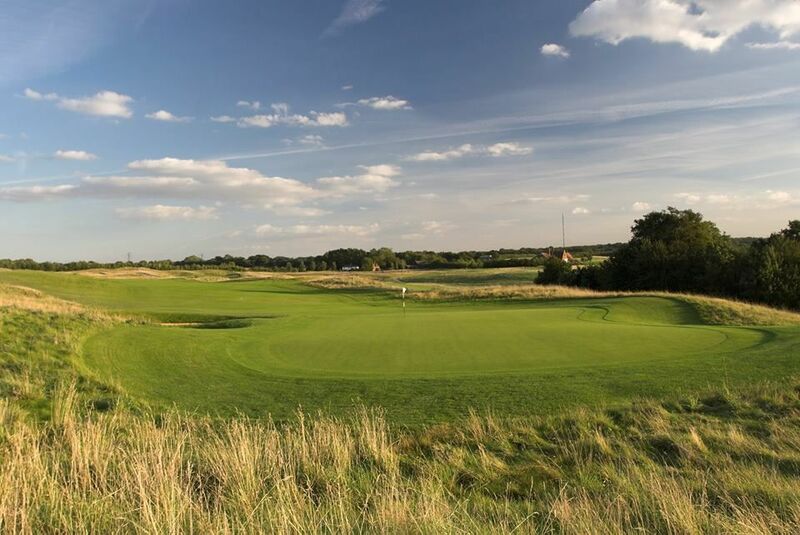 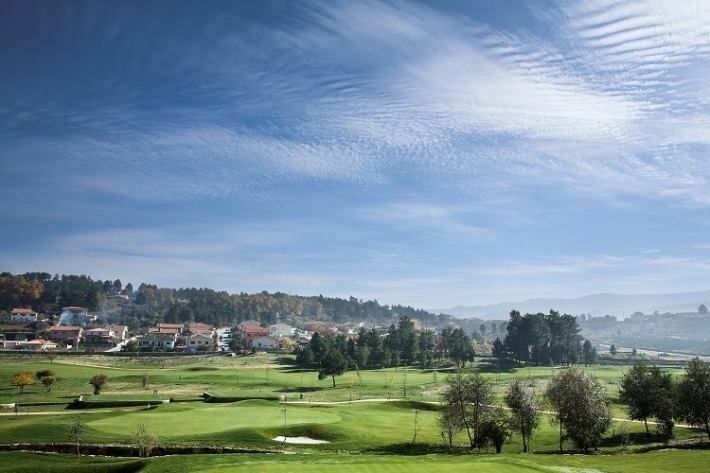 The International recently played host to Regional Open Qualifying and also tested a field of budding hopefuls as the venue for Stage 1 of European Tour Qualifying School in September. 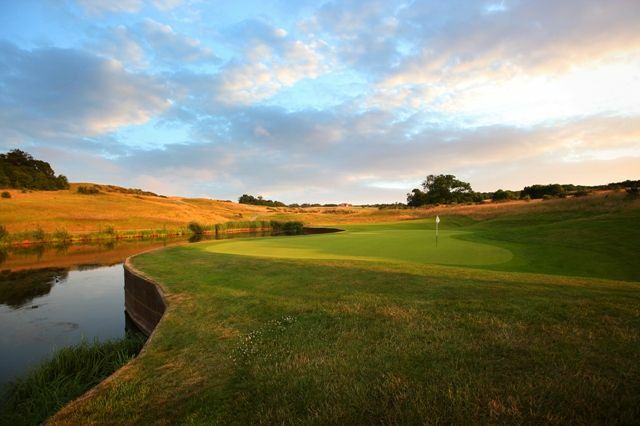 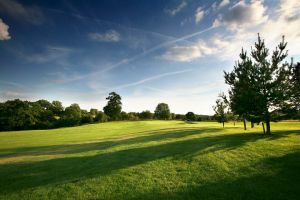 The London Golf Club is not yet in our pool of Golf Courses for orders.